Choosing a paint color for your home can be so confusing, and picking a paint color from all of those paint chips you’ve collected can seem daunting! 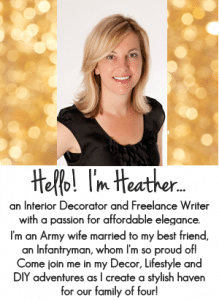 Today I’m sharing the latest color trend news that will help with your next paint project and room design! Sherwin Williams Oceanside – the new color of the year 2018 is breathtaking and I’m so in LOVE with it! 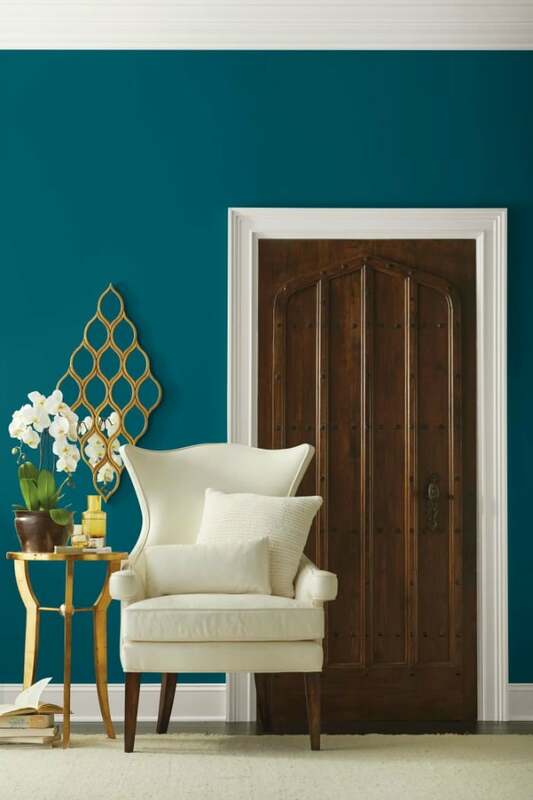 It’s a rich sea blue color with green undertones called Oceanside SW 6496 – isn’t it stunning? 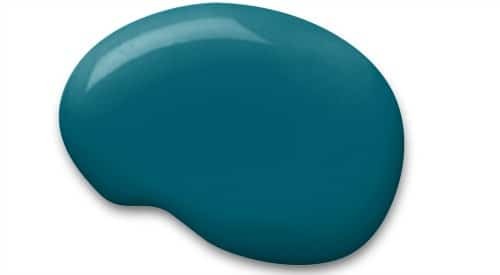 This color will look gorgeous in the bedroom, dining room, living room, home office or used on a front door exterior and interior doors! 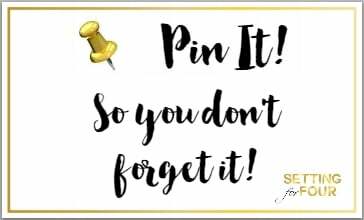 Try it in a nursery or kids room too! 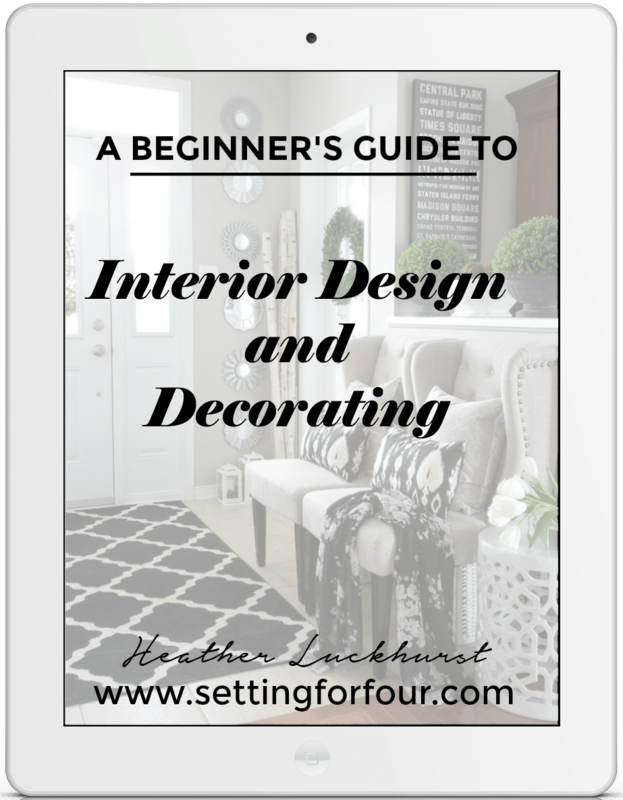 It’s a peaceful, sophisticated, inviting neutral that is the perfect jumping off point to create a color scheme for your home. It evokes a tranquil watery oasis and also strength in it’s depth of color. 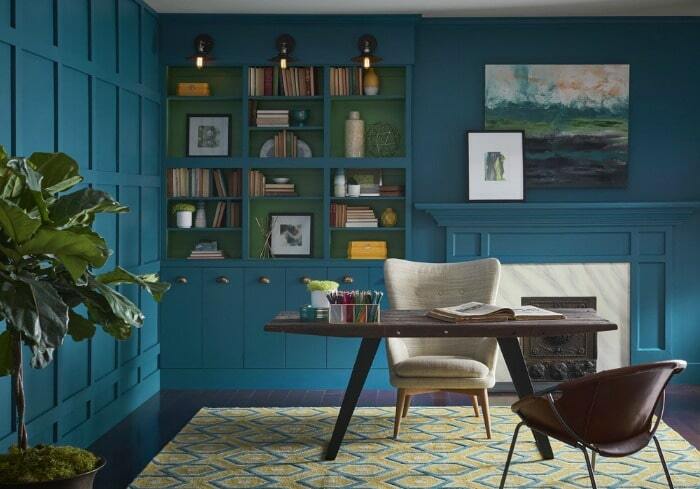 Paint the walls Oceanside and use this color to design a room using patterns that incorporate this blue green color in pillows, area rugs, draperies and ottomans. Perhaps paint some thrifted wooden chairs, desk or a dresser in Oceanside! 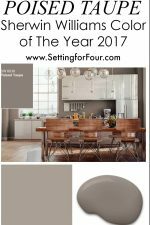 This beautiful, rich blue is a big departure from Sherwin-Williams Color of the Year 2018 Poised Taupe! Oceanside evokes “a wanderlust in an opulent and mysterious shade that serves as counterpart to a range of hues, from neon pink to desert taupe” said Sue Wadden, Sherwin Williams director of colour marketing. Living Room – oceanside adds a relaxing layer of color to neutral furnishings and black and white photography wall art. The pillows, area rug and lamp echo the color. 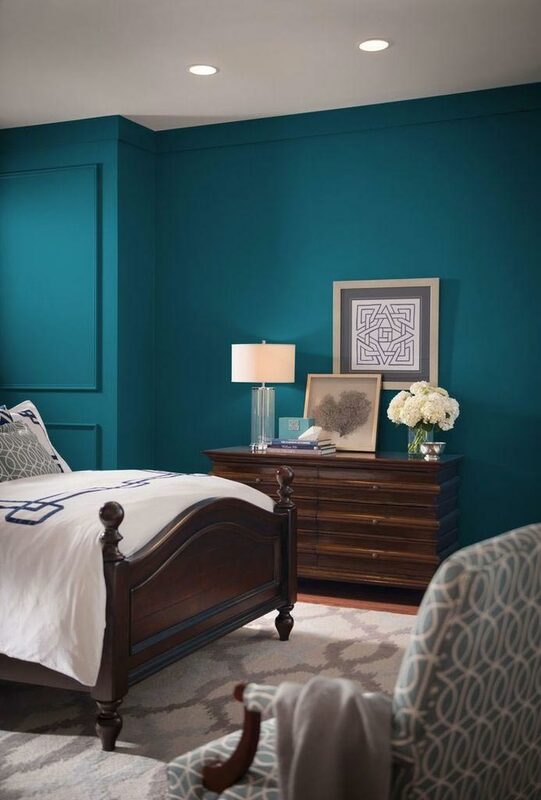 A bedroom: Oceanside is a gorgeous color to pair with dark wood furniture and creates a sophisticated bedroom oasis. 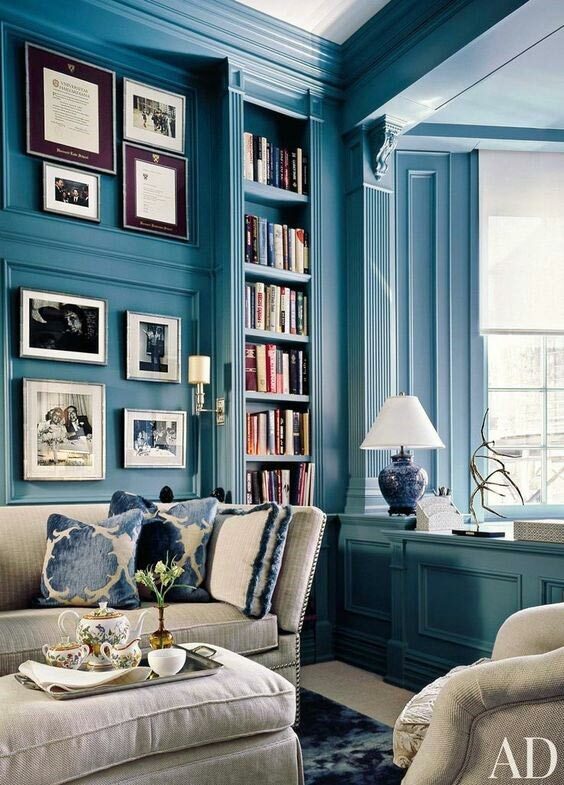 Oceanside pops against white trim and balances the heaviness of dark stained wood tones. In a Dining Room: This color creates a cozy feel in a dining room! 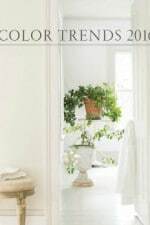 What do you think of Sherwin Williams Oceanside: Color of the Year 2018? I’d love to hear! 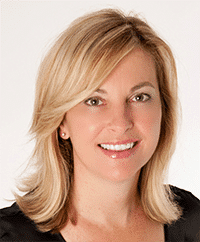 See all of the paint colors in my home including my go-to gray and my front door color here. Wow I love oceanside !! Trying to figure out where I can use it, maybe in the 4 th bedroom AKA, office . Being a beach fan this is just up my alley . 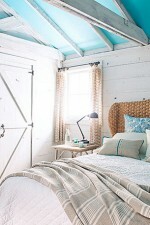 While I do love the soft creamy grays and pale blues, who doesn’t love a pop of fun every now and then !!! There is an unsubscribe button on the bottom of my newsletters that you receive. You can click on it to unsubscribe. By chance do you know the ‘color’/type of wood on the chamber-style door? I am having trouble deciding on a paint color for my living room, but this Oceanside may be a great accent wall and I know it’s the color combination of the wood and white that is selling me on the scheme. Thanks for this post, I feel a step closer. No I don’t know the type of wood! Oceanside is a gorgeous color isn’t it?? Do you have a suggestion on a complimentary darker gray to pair with Oceanside? 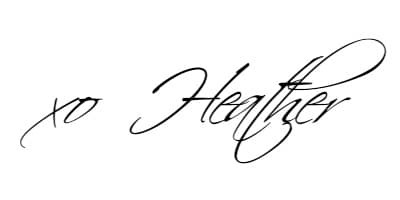 Hi Justin – it depends on where you are putting the color and what else is in the room….I do offer one question design consults via email if you are interested.You send pictures of the space and then I can recommend a gray to go with Oceanside.